Men's Or Women's "Real Love" Stainless Steel Ring Only $5.80 Shipped! You are here: Home / Great Deals / Amazon Deals / Men’s Or Women’s “Real Love” Stainless Steel Ring Only $5.80 Shipped! 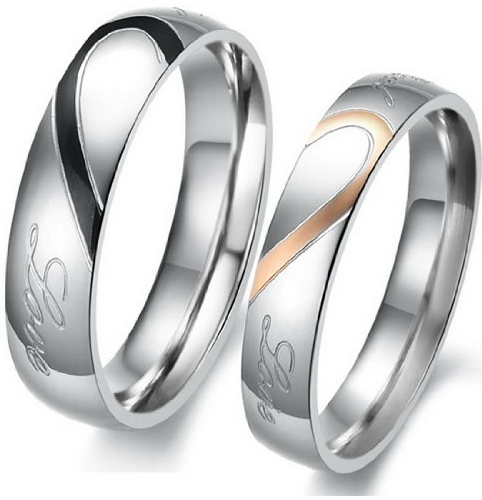 Men’s Or Women’s “Real Love” Stainless Steel Ring Only $5.80 Shipped! Wedding season is happening right now and these matching rings for him and her are perfect! You can’t beat the price, either! Get this Men’s Or Women’s “Real Love” Stainless Steel Ring for Only $5.80 Shipped!